Spezialist für Bilderrahmen, Einrahmungen und Merchandising. ISOSTRADE is specialized in wholesale and logistics and is located in Lucerne, Switzerland. 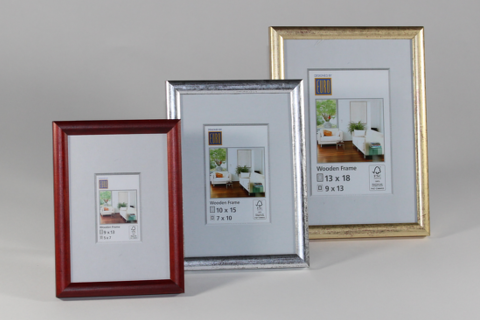 We are specialised in picture frames. In this product category our assortment is particularly broad and outstanding. Various other decorative accessories complement our assortment. More information on our products is available here. Our unique distribution network and our experience in merchandising are at your disposal. More information on our customized services is available here. ISOSTRADE Switzerland, we are looking forward to meeting you!